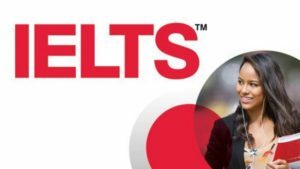 For registration, please go to ets site www.ets.org/toefl. 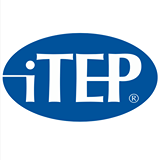 iTEP is the best way to assess the English proficiency of non-native speakers. Our exams are designed to be accurate, secure, efficient, and cost-effective for organizations and test-takers alike.